For those who want something a little more extra-ordinary in terms of quality and luxury, we are pleased to be able to present these exquisite collections from some of the worlds leading manufacturers. Traditional goldsmiths and stone-setters techniques are paired with over 50 years experience in the manufacture of eyewear to create the Atelier Collection. 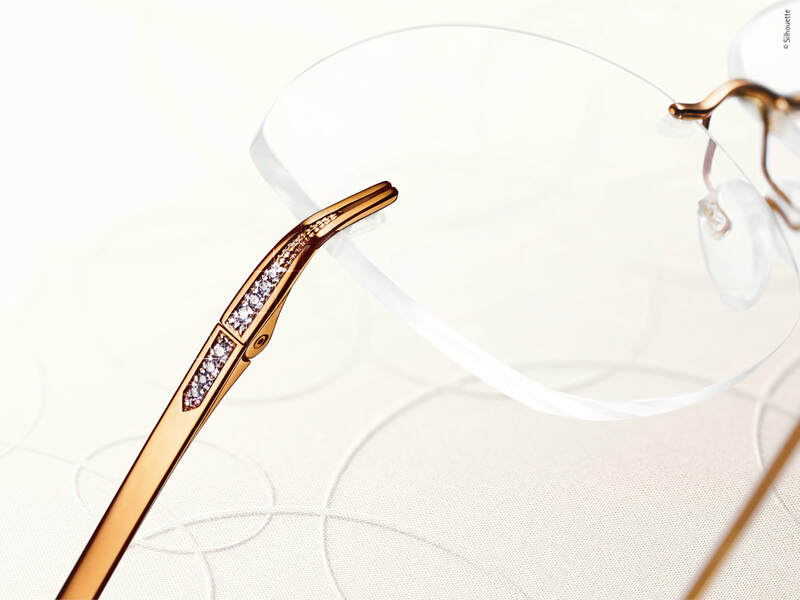 ​The result is luxurious, one of a kind eyewear. Craftsmanship and industry meet to attain the excellence of an object that encompasses all of design precepts. Top technology and constant experimentation allow FEB31st to propose increasingly innovative and state-of-the-art wooden spectacle frames. The most luxurious materials are carefully and lovingly processed to create a complete work of art with 24 carat gold, rhodium, Swarovski gems applied in three layers, and in some cases gold and diamond dust refinements.